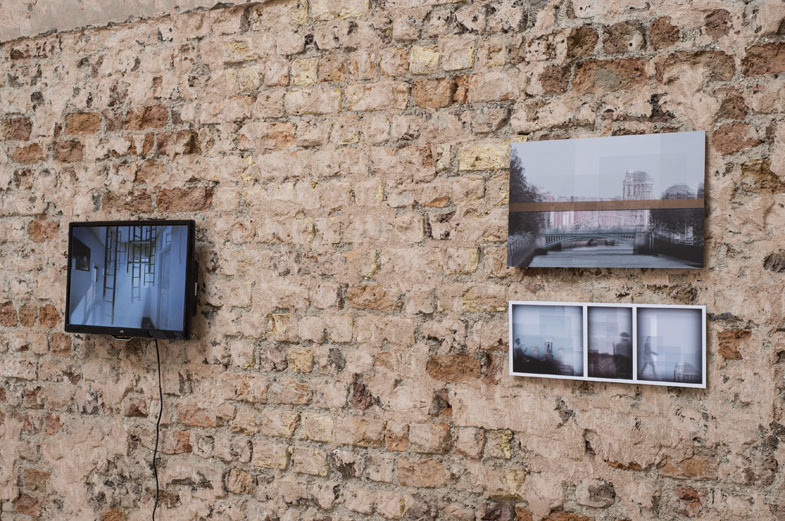 The scenes I create focus on empty, illogical and obscure spaces, a preoccupation which leads to an investigation into the psychological aspects concerning architectural unease. Evocative of the notion of the uncanny, they possess elements of the everyday – undeniably familiar, yet totally absurd. The work entitled ‘Fedora’s View’ is created virtually, using a 3D modelling programme used by architects to create visualisations for proposed buildings and places. Turning things on their head, I re-created a virtual room and re-imagined its memories, creating a surreal and eerie environment. 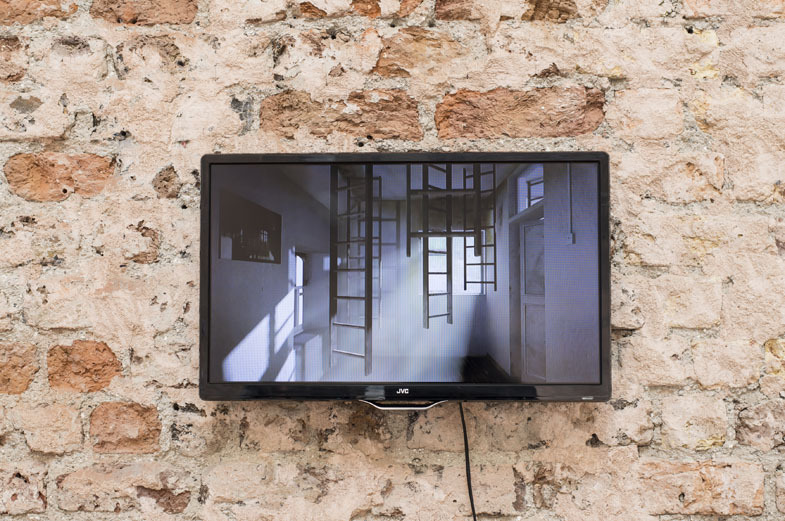 Layering, repeating and obscuring the notion of home and house through distorted spatial memories, ‘Fedora’s View’ aims to de-centre and unsettle. 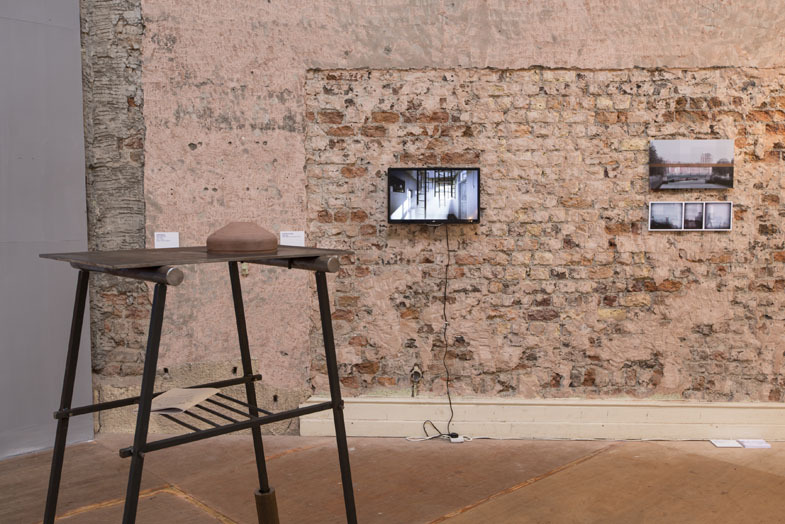 Based in Richmond Road Studios, Dublin, Dee O’Shea is a multi-disciplinary artist whose work includes painting, photography, video and installation. She graduated from the National College of Art and Design in 2011 with an MA Fine Art. 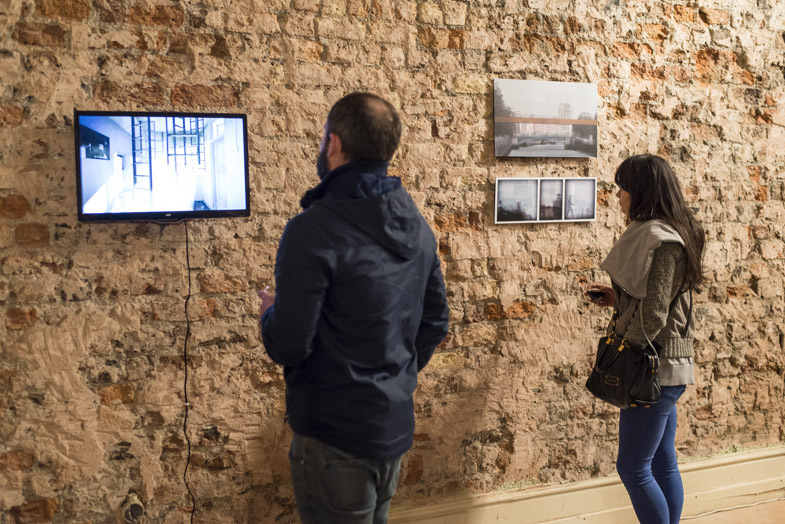 She has exhibited in various venues Nationwide including the most recent exhibitions – Katalog, Wandesford Quay Gallery, Cork; Block T Members’ Showcase, Dublin; ‘It’s not on any map: true places never are’, Youghal, Cork; and Foundation 14 ‘-Battery+’, Tullamore Arts Festival, Offaly.